Get inspired by our customers´ training experiences and feedback. As an independent provider of diesel, gas and electric drivetrains, DEUTZ AG develops high-quality, environmentally friendly and efficient technologies for industrial, agricultural and commercial vehicle applications worldwide. DEUTZ is synonymous with pioneering spirit, passion and innovation culture. The Training Academy succeeded in competently balancing the different levels of knowledge among the PartsPool® users and received consistently positive feedback from all participants. “The training is highly recommendable for any PartsPool® user! 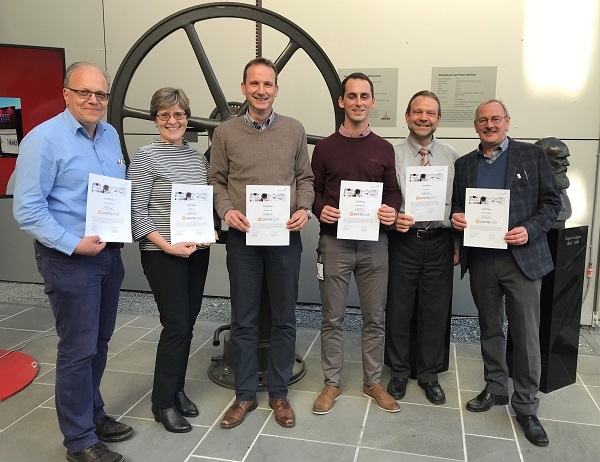 The outcome of this effective training is truly convincing and qualifies our employees to make the most of the system in their day-to-day work,” says Michael Weyer, Head of Pricing at DEUTZ AG, appreciatively.